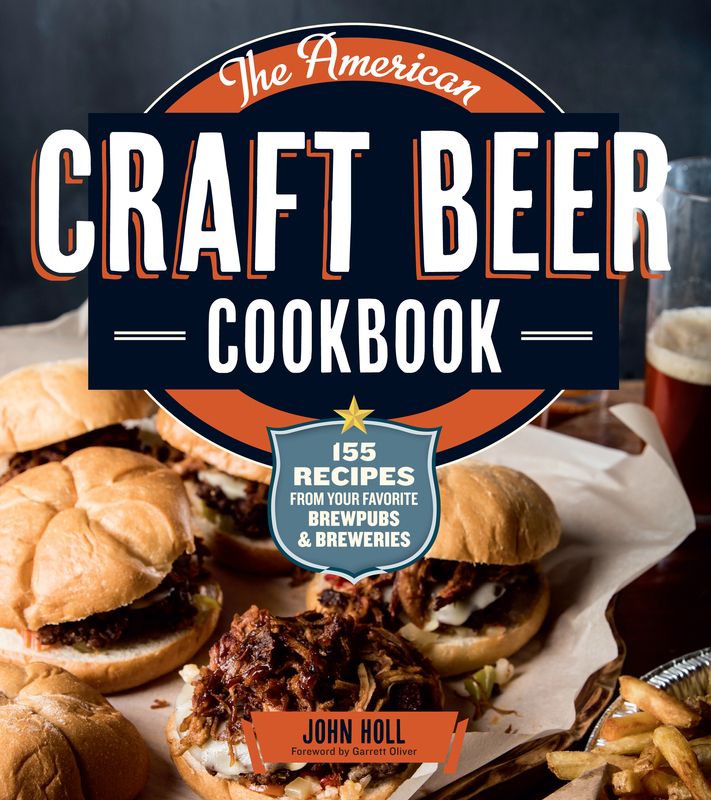 John Holl, author of The American Craft Beer Cookbook, will appear at Schlafly Bottleworks in Maplewood on Thursday, September 12 at 6:00 p.m.
John will be signing copies of his book which contains 155 recipes using craft beer. List price for the book is 19.95. If you buy a signed copy Thursday night at Schlafly, you’ll get a free pint! Missouri brewers featured in the book include O’Fallon Brewery (Cheddar Ale Soup), Schlafly Beer (Imperial Meat Pie), Urban Chestnut Brewing Company (Bavarian Sausage Salad) and Boulevard Brewing Company (Roasted Pheasant with Pumpernickel Bread Pudding and Cranberry Sauce). 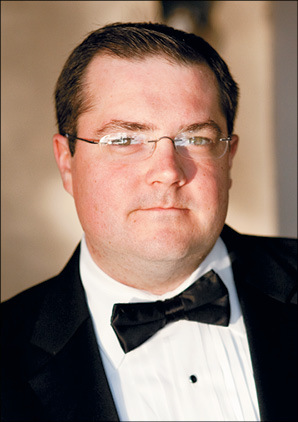 According to his bio, John (pictured below) has visited more than 900 breweries around the world, conducting research for his beer-and-travel books as well as articles for the New York Times, Wall Street Journal, Beer Connoisseur, Beverage World, and many other publications. Our show will not air on November 24, due to an early start for Illinois football. Stop in if you can and check out their line of oils, vinegars, liqueurs and wonderful gift ideas. If you can’t stop in, listen to the show and visit Vom Fass later. Our show also streams live via kfns.com. Our guests this Saturday will be Eric Heckman of Tani Sushi Bistro in Clayton and Cassy Vires of Home Wine Kitchen in Maplewood. You can click on our “Recipes” tab at the top of the page for Cassy’s Lemon Curd recipe—it sounds delicious! You can click on our “Past Shows” tab to hear our on-air conversations with a long list of great guests. In the meantime, thank you for telling a friend about our show, which is on every Saturday, 11:00 a.m. to noon, on 590-AM, KFNS.